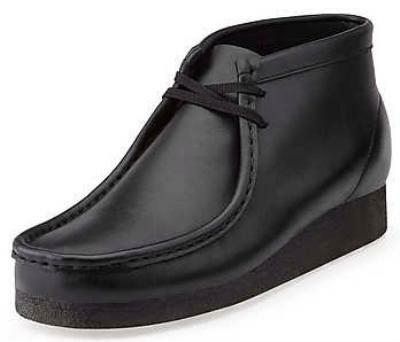 Casual boot version of the world's first comfort shoe. This Clarks Originals® classic originated in 1965 when Lance Clark sketched out a hand-stitched moccasin built on a nature-formed last that allows for natural toe spread. 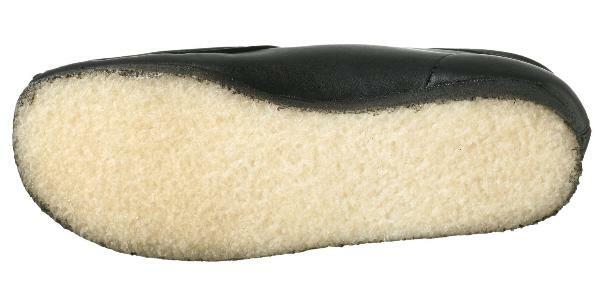 The genuine plantation crepe outsole cushions each step.